Thailandresort offers a gym with a stunning view over one of our swimming pools with the mountains in the background. We have among other things treadmills, exercise bikes, a rowing machine and a cross trainer. 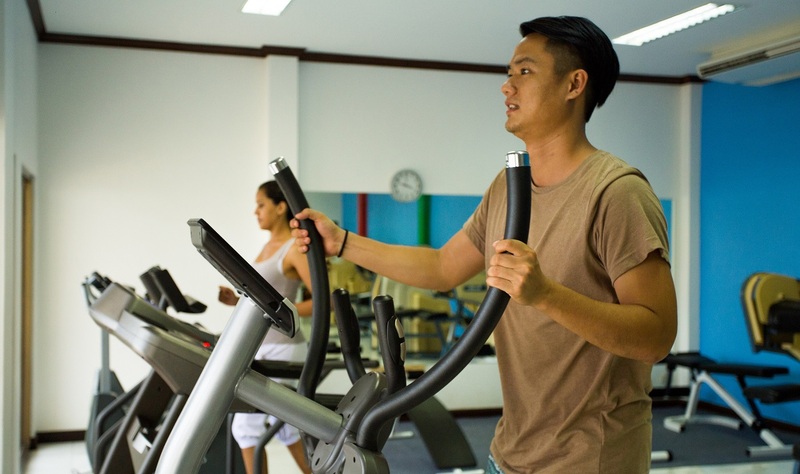 Using the gym is free of charge for all guests at Thailandresort. Thailandresorts´ gym is located in the Baan Pauo area. Children under 12 years must be accompanied by an adult to prevent injury or accident.